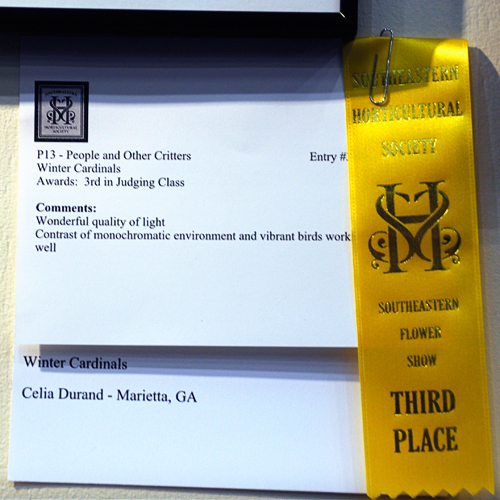 "Winter Cardinals' got a third place ribbon in the People and Other Critters Category at the 2013 Southeastern Flower Show. 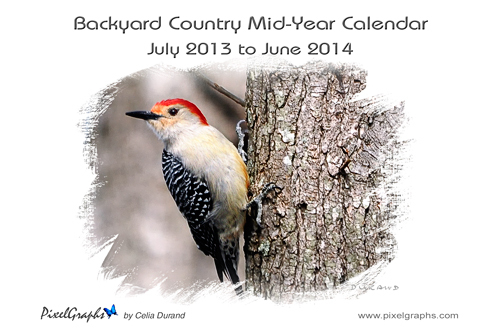 Contrast of monochromatic environment and vibrant birds works well. 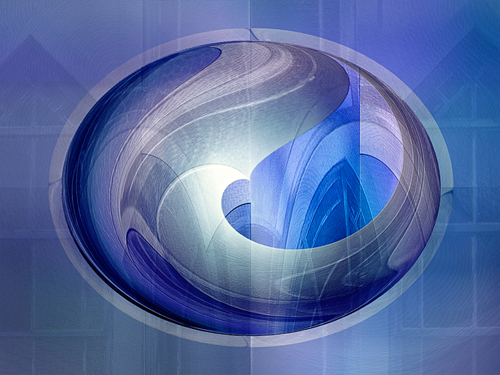 Blues, silver and whites, a building en reach of the skies.